There would be more losers than winners if Congress funds the Affordable Care Act's cost-sharing subsidies, a weird twist resulting from how insurers responded to President Trump cutting off the payments last year. Why this matters: The Senate is expected to vote on a bill, crafted last year by Sens. 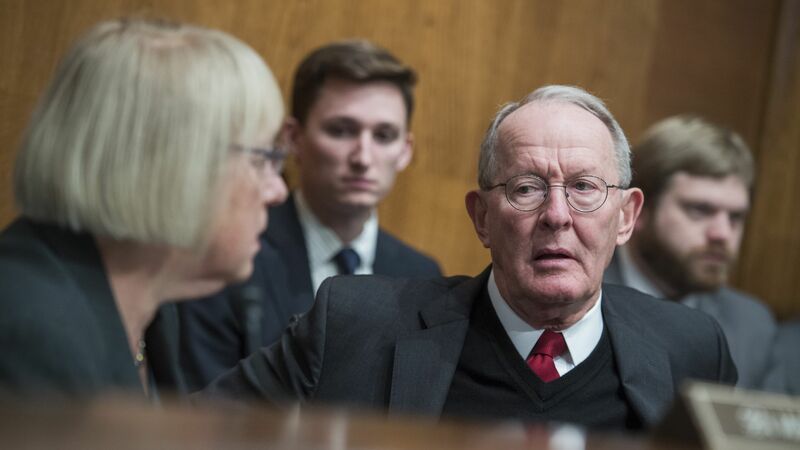 Lamar Alexander and Patty Murray, that would fund the subsidies — as almost every expert suggested back then. But now, passing the same bill would make coverage less affordable for more people than it would help. How it works: After Trump cut off federal funding for the ACA's cost-sharing subsidies, insurers raised their premiums to make up the difference. Most of them loaded the whole increase onto the premium for "silver" plans. Those are the only plans that offer the cost-sharing reductions in question, and they're also used to calculate the separate subsidy each person can use toward their premiums. As premiums rose for "silver" plans, everyone got a bigger premium subsidy. Losers: People in gold and bronze plans, whose subsidies are now covering more of their monthly premiums. This would reverse if cost-sharing payments resumed and the size of the premium subsidy dropped. Winners: People enrolled in silver plans, who make too much to qualify for a premium subsidy. These people felt the brunt of the premium hikes because they weren't getting any federal assistance. If the premiums go down because CSR payments are made, they pay less. We used Centers for Medicare & Medicaid Services data on 2017 plan selections in states using healthcare.gov. In 2018, fewer people enrolled in the marketplaces. Obviously, we don't know how many people will enroll in 2019.